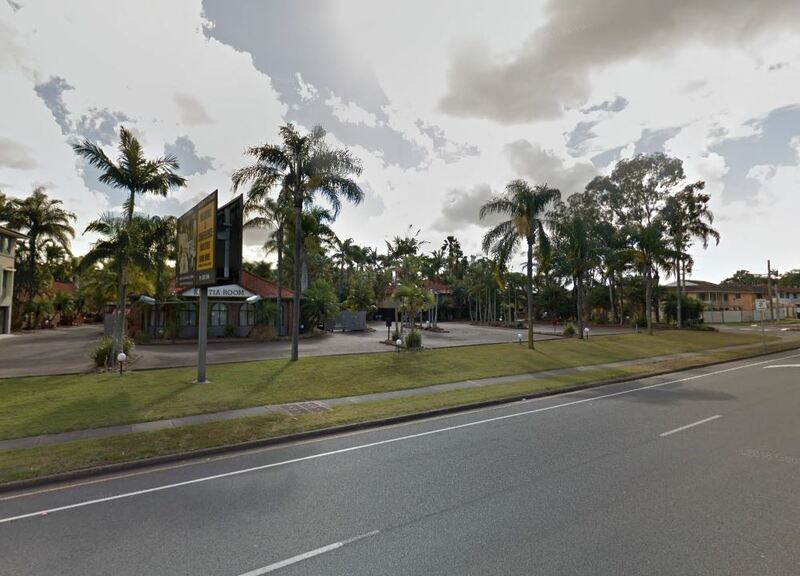 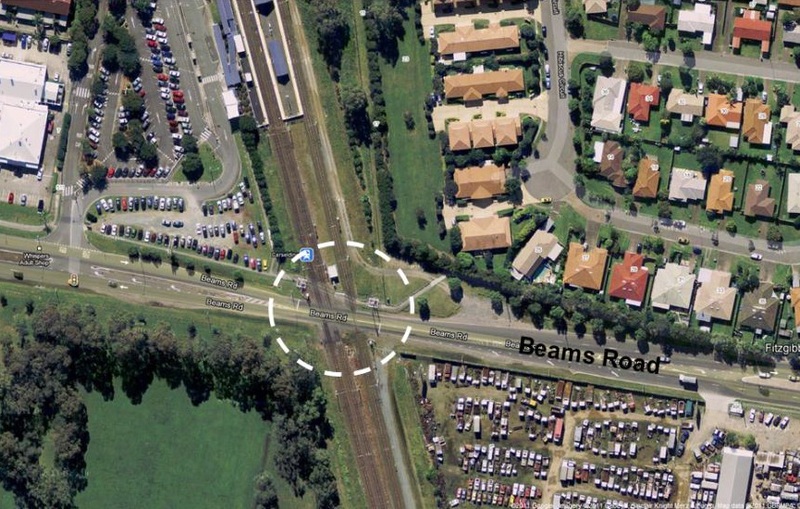 A development application has been lodged for a Miniature Golf Course and Indoor driving simulator, located at Sandgate Road, Parthenia Road and Zillmere Road, Boondall. 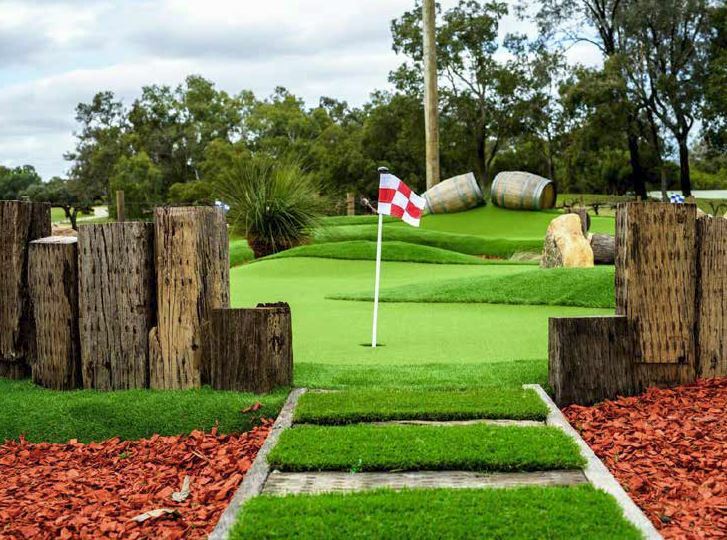 Designed by Husband Architects, the proposal seeks to provide an indoor and outdoor sport and recreation facility, by providing a miniature golf course and indoor golf driving simulator within part of the existing Brisbane International Virginia. 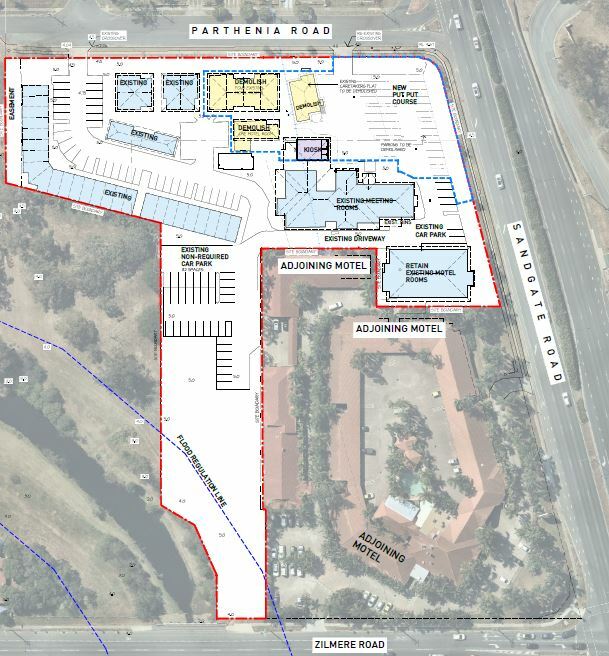 The proposal includes demolition of five existing motel units, caretaker’s cottage and car parking to facilitate the proposal. 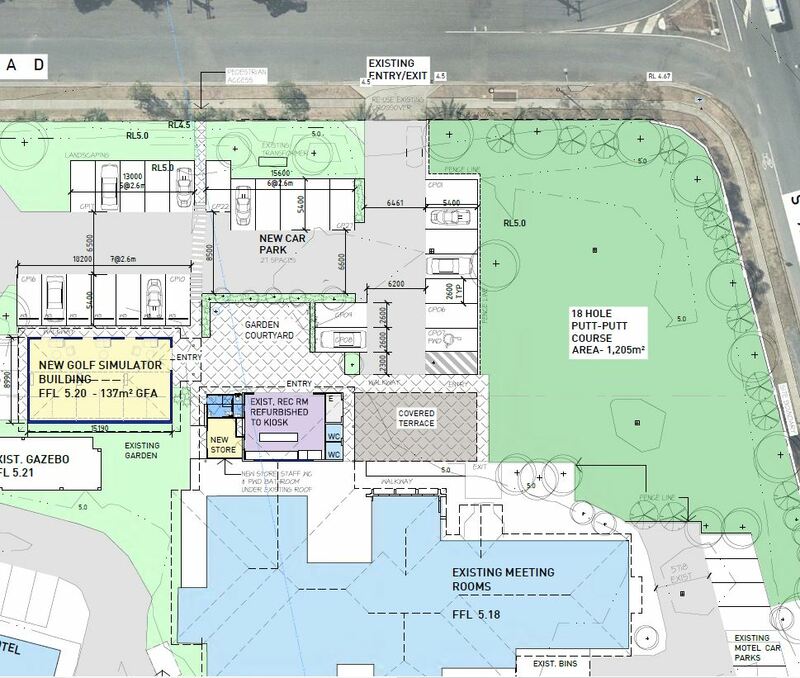 The proposal seeks to install a new boundary fence to enclose 1,205sqm of the site and provides mini greens, features and landscaping for the sought 18 holes. 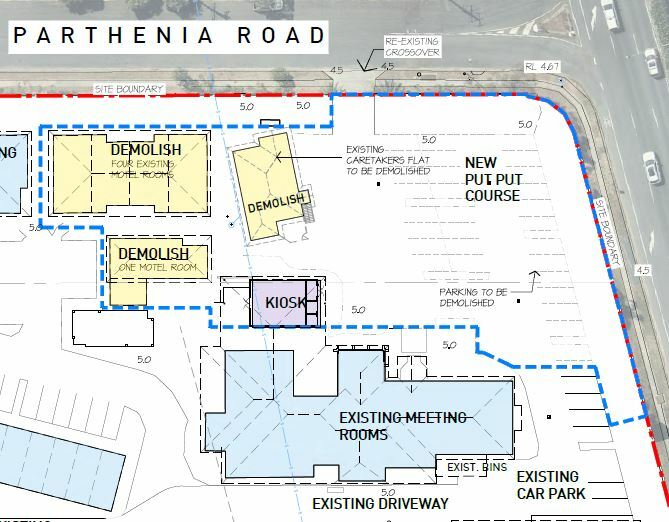 The proposal retained an existing access to Parthenia Road and provides 24 car park spaces for the proposed use. 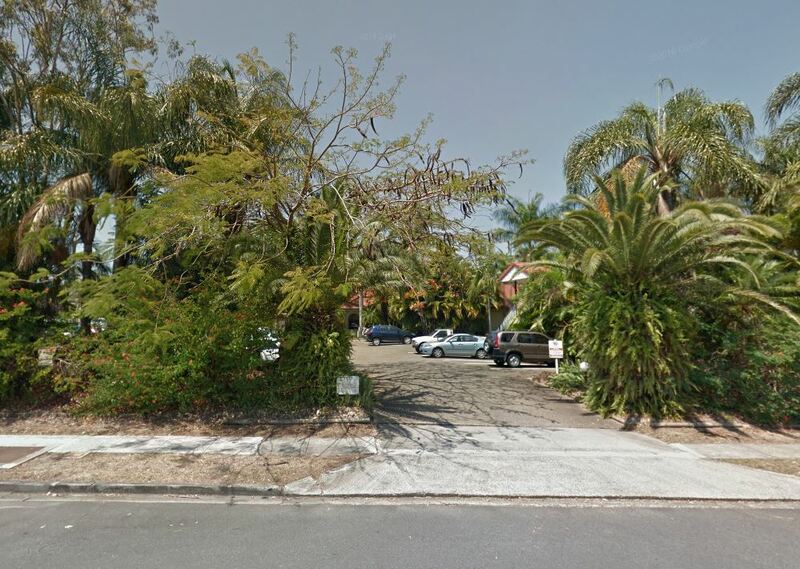 According to the planners at Tam Dang Planning state, “it is of an appropriate form to respond to the locality, site characteristics, and most notably the low density residential north adjacent to the site on Parthenia Street. 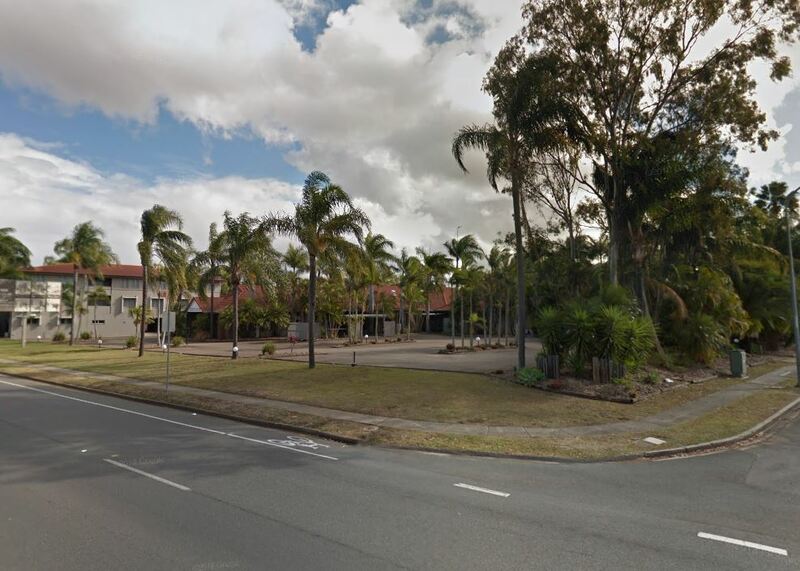 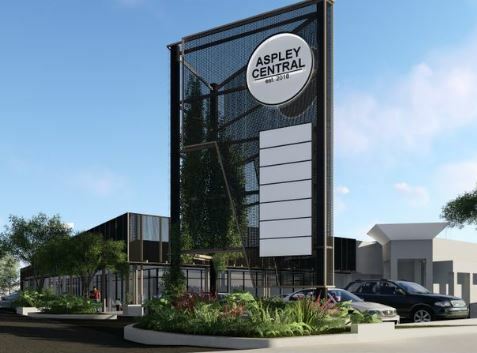 The setbacks of the new buildings within the site with landscaping to the frontages and the location of the putt-putt course to the Sandgate Road frontage contributes to a human-scale streetscape with the bulk and scale. 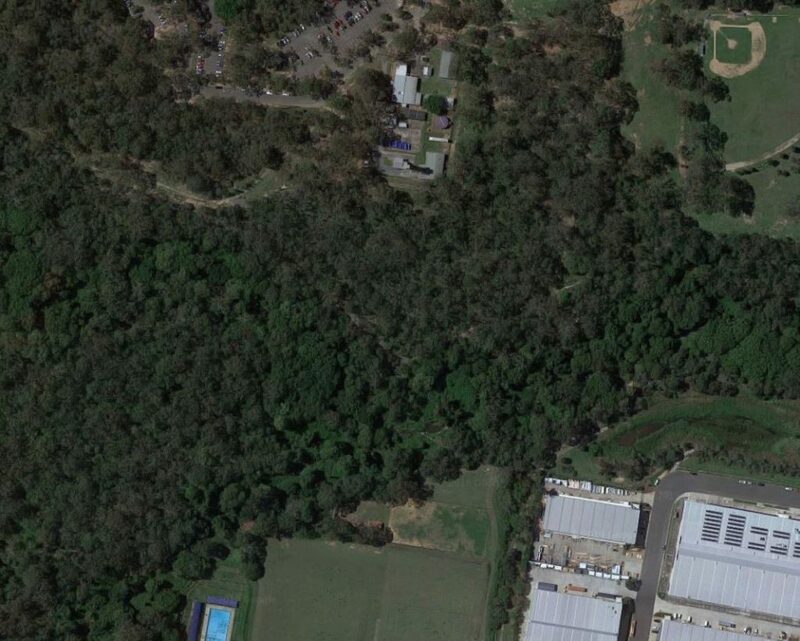 In combination with the proposed recreation use, it is not considered to contravene the overall intent of the zoning”.